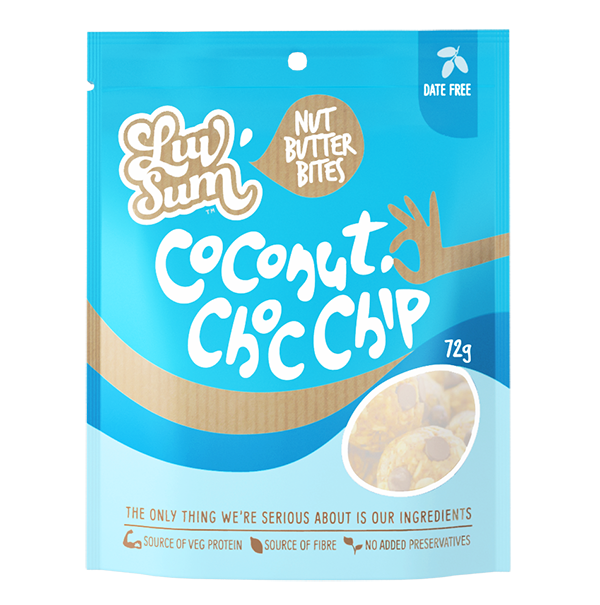 The perfect snack for coconut and chocolate lovers. 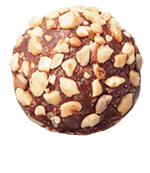 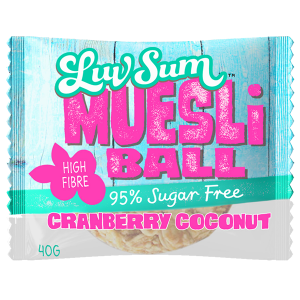 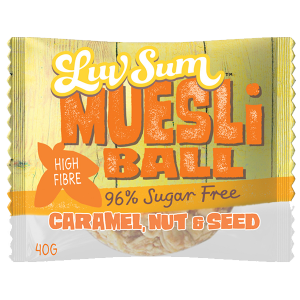 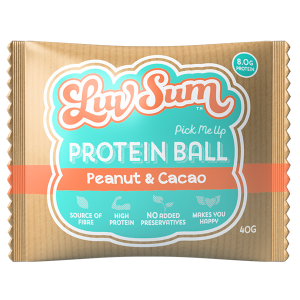 This ball is bursting with creamy soft chocolate, crunchy peanuts and a smooth coconut blend that will help boost your metabolism and increase energy. 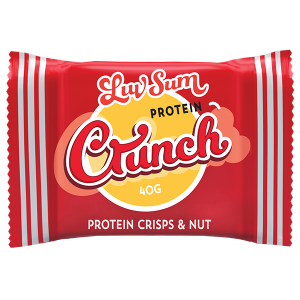 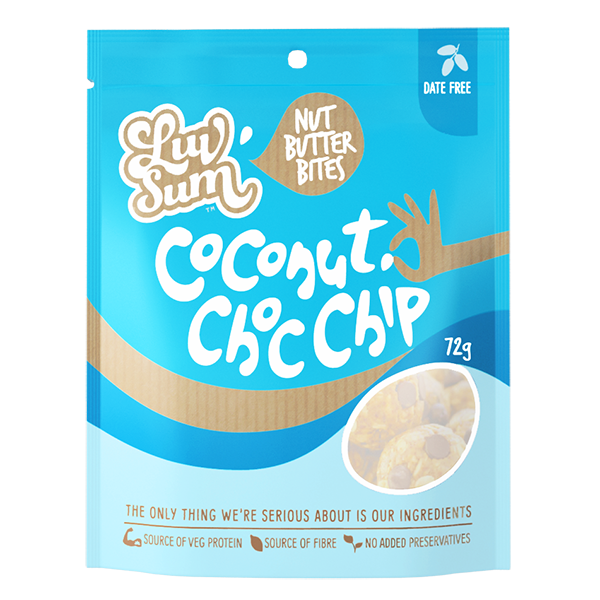 Contains peanut, gluten (oats) & soy (mixed tocopherols) and milk.